teacher, and television personality. After receiving an art degree from the University of Kansas, Peggy embarked on her creative career, which now spans more than 20 years. Peggy notes that, "it didn't just happen overnight. It was achieved one painting at a time, one day at a time." Peggy's career as a wildlife artist catapulted when she, along with a few friends, were brainstorming about what types of art were readily available and what types of art were challenging to find. The answer, she discovered, was "animals," especially "baby animals." As Peggy explains, "that was the start of it all." It was a perfect match because Peggy truly loves baby animals. 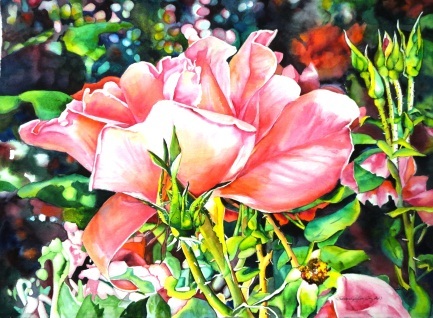 Barbara's unmistakable artwork is exhibited in Mann Fine Art Galleries and has won prizes in several juried exhibitions. 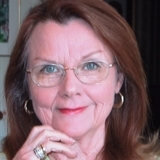 Her art and instructional projects have been featured in several publications, including International Artist Magazine and Leanin’ Tree Cards. 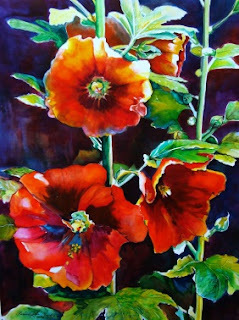 She is also soon to be featured in an upcoming edition of “Best of American Watercolor.” To view more of Barbara's work or learn more about her workshops, visit her website at http://www.barbarajefferyclay.com/index.html.